Built on a hilly ridge, between the valleys of the Era and Cecina, and surrounded by a double set of town walls, Volterra is one of the most important centres in Tuscany, both because of the presence of monuments that attest to the civilizations that succeeded one another for over 30 centuries and because of the working of alabaster. Its artefacts are one of the most typical and traditional products of Italian craft exported today. History has continued to leave its mark in Volterra from Etruscan times to the 19th century, with artistic and monumental examples of great importance, that can be admired walking through the streets of the centre or visiting the three museums of the town: the Etruscan Museum, the Civic Art Gallery and the Museum of Sacred Art. Today Volterra is a city as yet uncontaminated by the heady rhythm of modern life and those who come to it for the first time have the impression of being in a special place where one breathes the air of ancient times in the narrow little streets of a medieval hamlet. It is an ideal destination for a stay in Tuscany from which one can explore one of the most beautiful areas of the region. It is near the sea and the most important historic and artistic towns and cities. 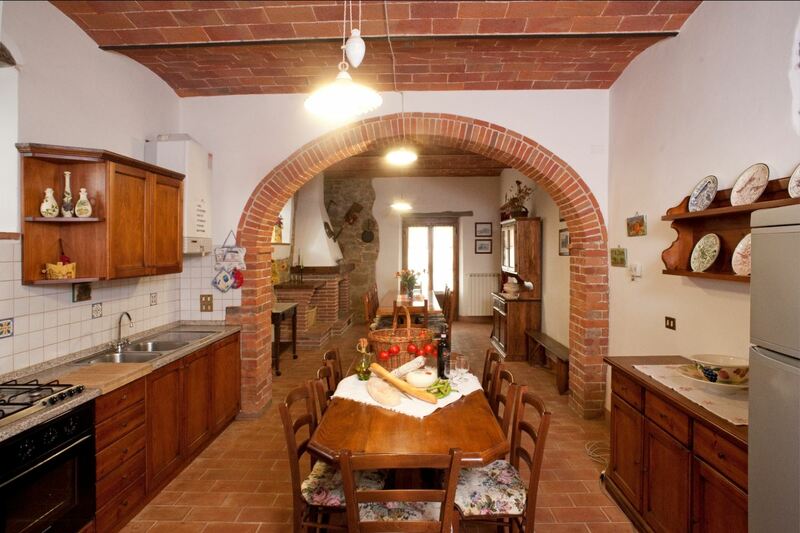 Ground floor apartment for 5 persons in a country house. 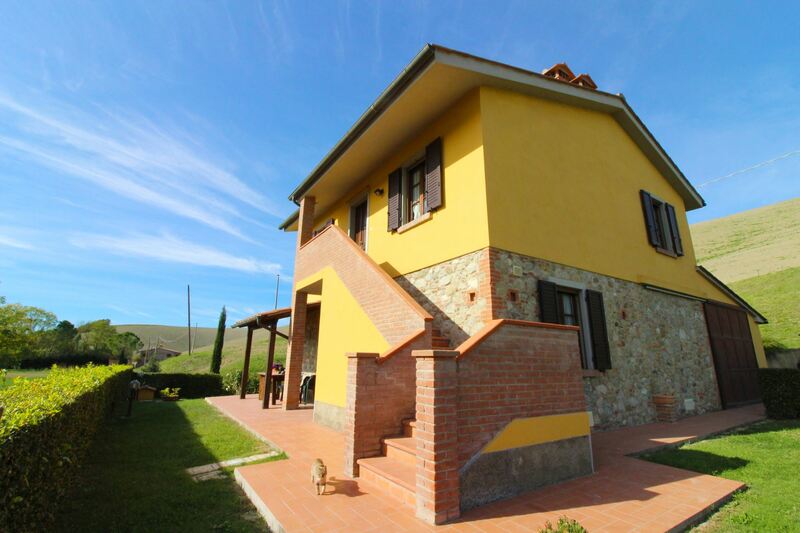 Panoramic and relaxing place, ideal to move around and visit Tuscany and the coast. Tv Sat, Wi-Fi and swimming pool. 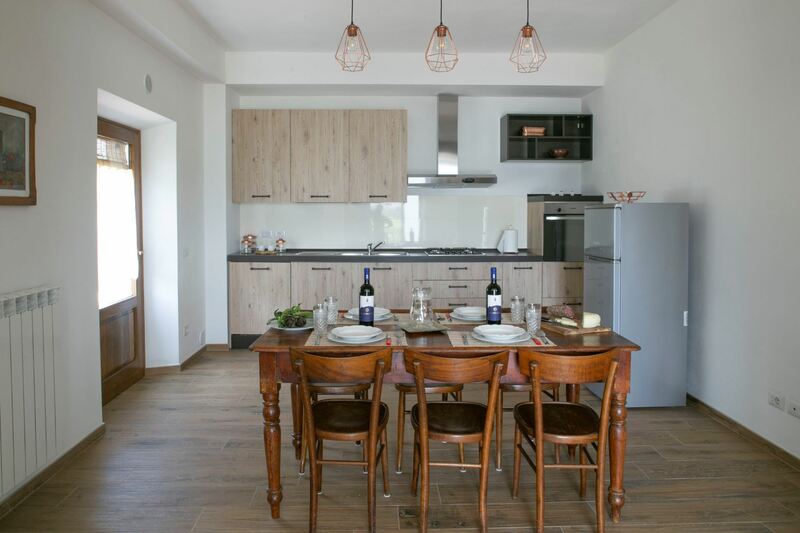 First floor apartment for 6 persons in a country house. 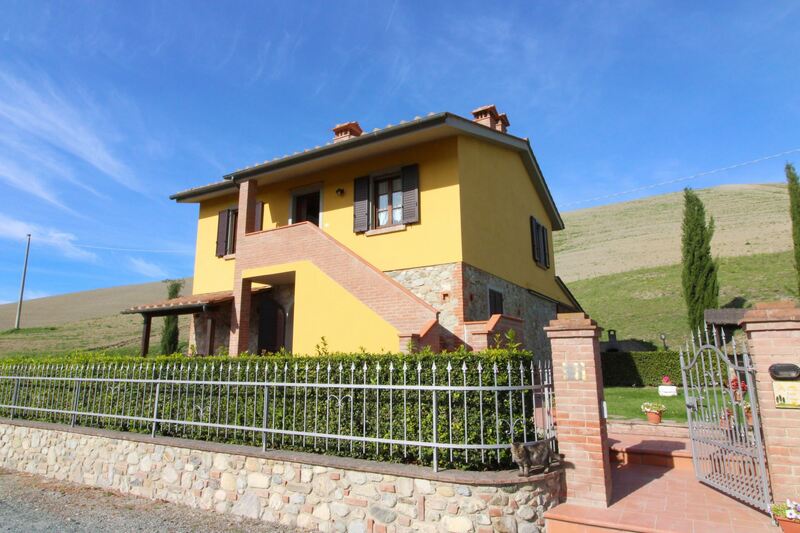 Panoramic and relaxing place, ideal to move and visit Tuscany and the coast. Satellite TV, Wi-Fi and pool at full disposal. 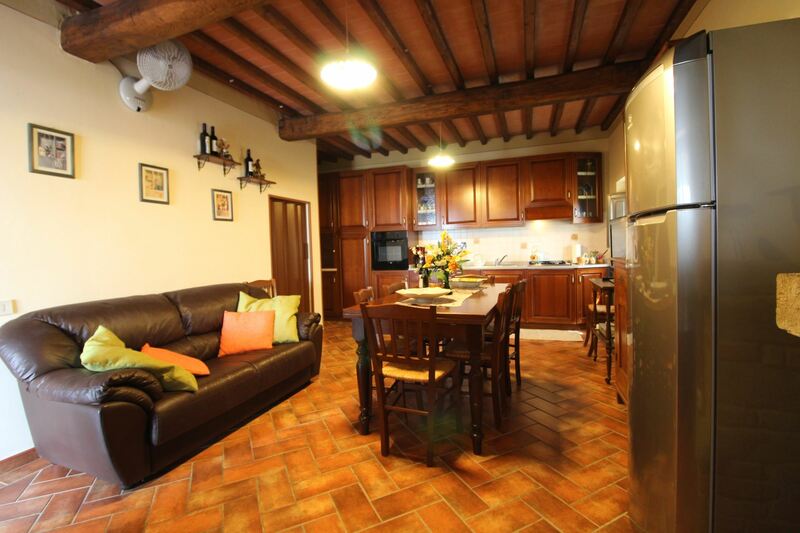 Villa for 8 people, panoramic, quiet and ideal for visiting Tuscany and the coast, the sea of Marian di Cecina and Castiglioncello is less than 50 km away. Private pool, free Wi-Fi and satellite TV. Volterra is about 10 km away.